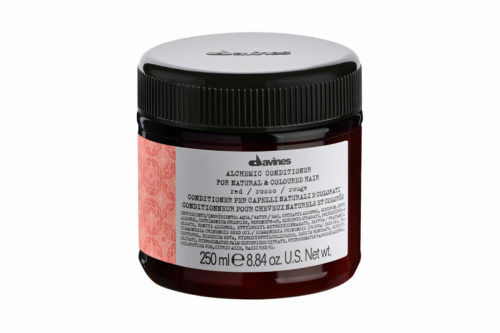 Ideal for long or damaged hair. 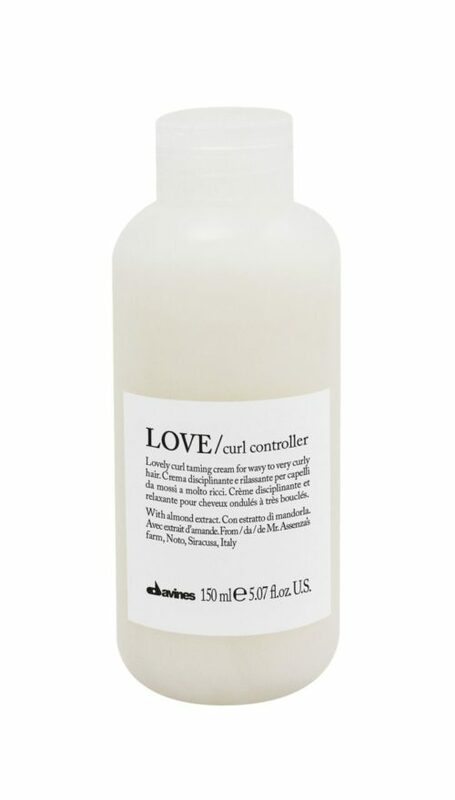 It’s formula, characterised by a soft and creamy foam, is designed to gently cleanse long or damaged hair, making it shiny and silky. 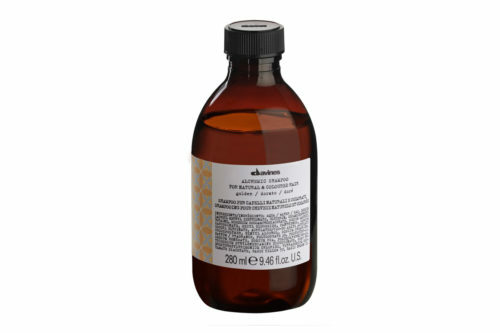 Anti-breakage shampoo that gives shine to long and damaged hair. The scent that characterises the MELU family has a floral and woody note. Apply to wet hair, massage gently and rinse. 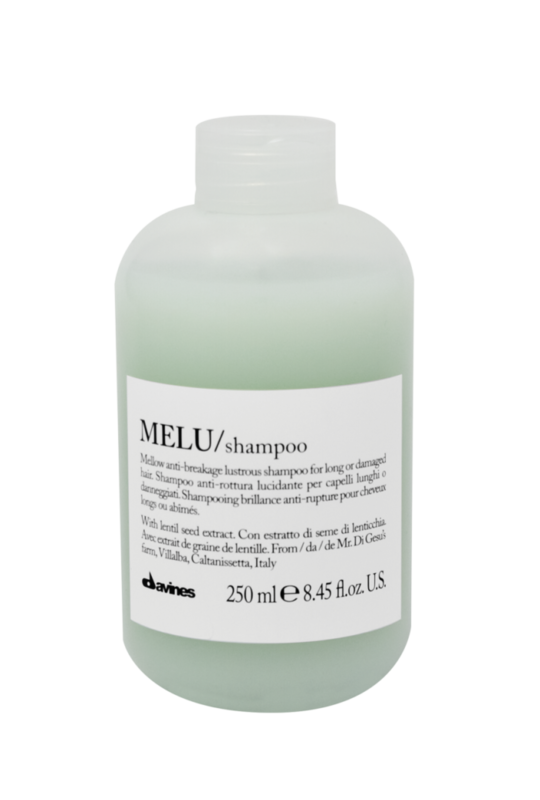 Repeat shampoo application, then apply Melu Conditioner.